A good chair is one that is comfortable but doesn’t compromise on design. If you are looking for chairs see the long array of iconic chairs that have carved a niche for themselves through the ages and are still being loved by many today. Perplexed by the huge variety and options? Seasoned interior designing firms in Bangalore will help you select the right one for your interior. Don’t worry, they are budget sensitive too. Through their professionalism and continuous interaction with clients of a large variety, interior designers in the vast realty sector of Bangalore can figure out what is best for your home. The Eames lounge chair was designed in 1956 by the husband-and-wife team of Charles and Ray Eames. Their aim was to improve existing lounge chairs that is comfortable and one that ‘fits like a glove’ (They wanted it to have the same warm look of a baseball glove). The chair is a delight you can sit on the cloud-like seat of the Eames lounge chair with a book and forget about everything else around you. Designed by Charles and Ray Eames in 1956 as a gift for Academy Award movie director the chairs are comfortable, versatile, and are highly customizable too. Its mid-century design suits both retro and transitional themes. Available in multiple colours and shapes, with variations on the base/legs, you can have a customized Eames chair to suit you. Eiffel base or Eames with armrests are best for office or at the dining table. With the objective of privacy in public Arne Jacobsen designed large egg chair for Hotel Radisson SAS, Copenhagen in 1958. It’s iconic, the unforgettable shape made it popular among masses. These chairs are perfect for public spaces like lounges and waiting rooms as they offer comfort and privacy while making calls or working on a laptop. The standard chairs are simple with a solid design perfect for the industrial purpose. Designed by Hans Jorgensen in 1949 and in production since then its craftsmanship and beautiful design are timeless. Considering the fact Hans designed over hundreds of chairs in his lifetime the Wishbone chair may be one of his most famous chair designs. 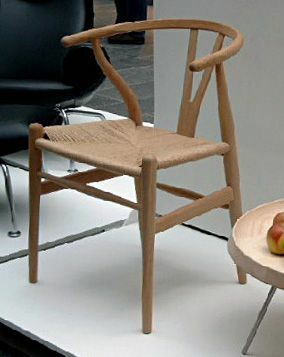 The Ghost Chair designed by Philippe Starck in 2002 is, in fact, a modern rendition of an upholstered, wooden armchair. These chairs are perfect for elegant small homes and its sturdy frame is easily stackable to save space. It looks equally good indoor and in outdoor spaces and is the go-to option for uncluttered themes. Paulo Mendes da Rocha designed the Paulistano chair way back in 1957 for use in the Paulistano Athletics Club, Sao Paulo, Brazil. Its simplicity and airiness make this chair special. 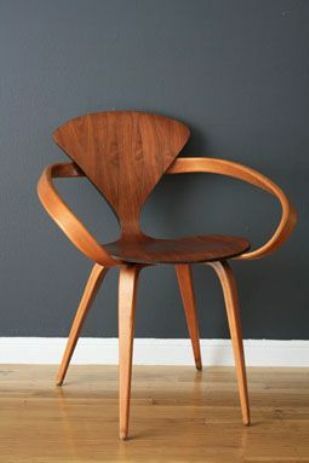 Designed by Norman Cherner in 1958, Cherner chair is a real beauty. Cherner worked in the arts industry for years. The Cherner chair is one of the beautiful outcomes of his work and his inspiration from the Bauhaus Movement. 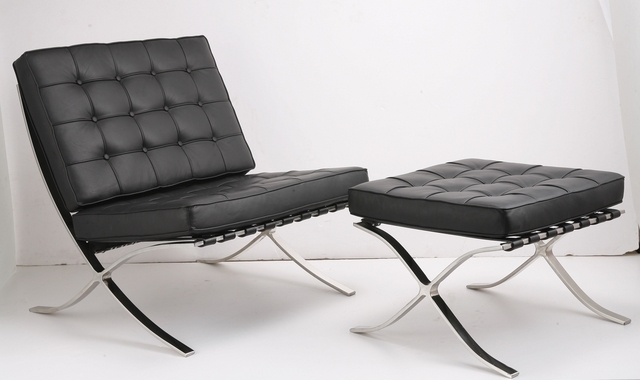 Designed in 1925-1926 by Marcel Breuer the Wassily chair set many trends and inspired all. It is one of the most iconic chairs ever made. Inspired by the solid, near-perfect design of bikes, Breuer began experimenting with bent tubular steel and the sleek Wassily chair was the outcome. The Tolix, designed way back in 1934 by Xavier Pauchard is now being re-popularized by cafes all over India. Known for its industrial aesthetic its lightweight yet sturdy all-weather frame makes it ideal for outdoor spaces like balcony, patio or rooftops. Honoured with the Museum of Modern Art Award in 1977, the Barcelona was designed for Spanish royalty by Ludwig Mies van der Rohe and Lilly Reich in 1929. The chair design features a reclined back and plush padding for ultimate comfort. Over the years it has become a must-have piece in the homes of wealthy people, designers and its models adorn office lounges and lobbies. Combining three legendary mid-century chair designs Tulip armchair, Series 7 chair, and Eiffel chair, Eugeni Quitllet and Philippe Starck produced the stunning Masters chair in 2010. It’s trendy and futuristic profile makes it an instant fit in modern homes. Designed in 1956 by Eero Saarinen, Tulip chairs become famous because of its ‘space age’ aesthetic. It has been used on the sets of many popular shows such as sci-fi show, Star Trek in the 1960s. The Tulip chair looks best when paired with the Tulip table. A popular yet unconventional chair designed by Eero Aarnio in 1963, the Ball chai serves as a ‘room within a room.’ As it cuts out the noise from crowds is used in busy locales and places where people need privacy. So, have the right interior design firms in Bangalore who can help you to make the right choice. There is no point in committing some blunder and regretting later. Shwetha Singh, as a real estate blogger has more than 5 years of experience in writing blog posts that gives great insights to readers about the current trends in real estate sector. 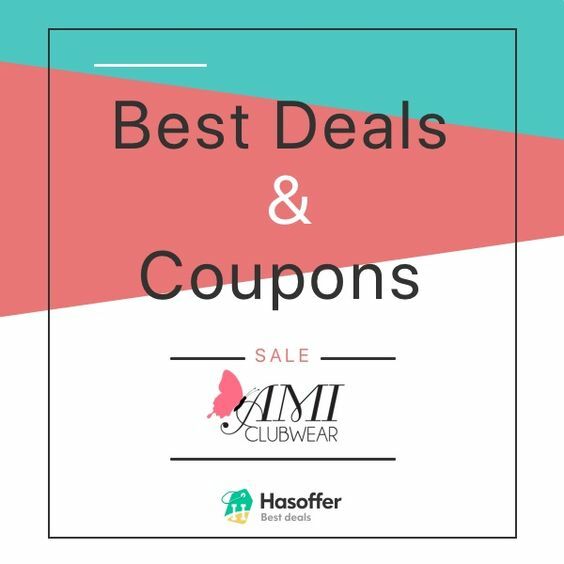 Throughout her writing career, she has focused on writing blogs that give valuable input to a home buyer from Bangalore and across other parts of India. She has written many blogs on following topics like construction companies, real estate builders, architects, and interior designers, home interior designers in Bangalore, luxury apartments, and villas and on important criteria to be considered before buying a property.